Established in 1944, the Madaket boat yard began as a family owned boat repair shop. Boats were brought into the shops by using the high tides, and were placed up onto railroad ties while repairs were made. In 1966, Hither Creek Boat Yard was formed by a small group of Madaket residents, and in the 1980's, Madaket Marine was formed as a division of Hither Creek Boat Yard, Inc.
More than forty years later, Madaket Marine continues their commitment to taking care of our customers and protecting the local environment. 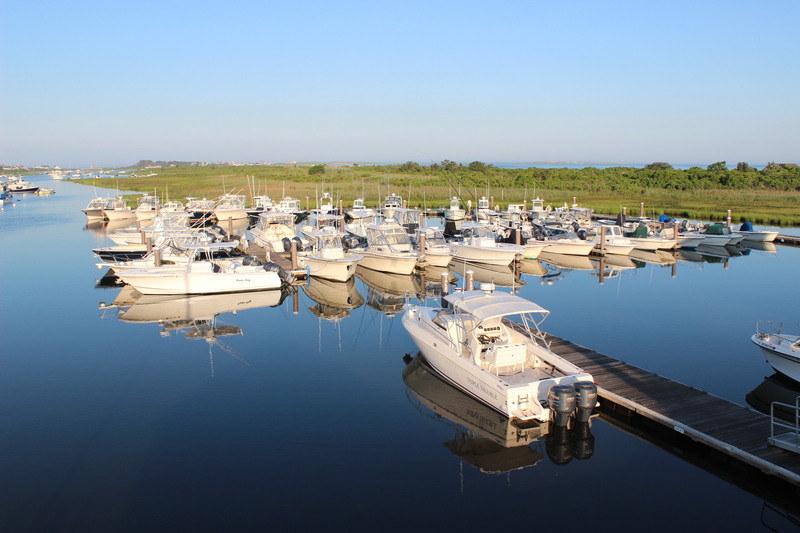 As the last water front marina on Nantucket Island, we are dedicated to safety and environmental responsibility. We take great pride in keeping both a safe and clean marina, and look forward to the reoccurring faces season after season. There are ‘Customer Parking’ signs located throughout the premises. REMINDER: Please leave your keys in the car or at the service desk. In the event your vehicle must be moved but it is locked, the vehicle will be towed at the owner’s expense. Does Madaket Marine offer any daily/weekly/monthly rentals? At this time, Madaket Marine does NOT offer any transient rentals. 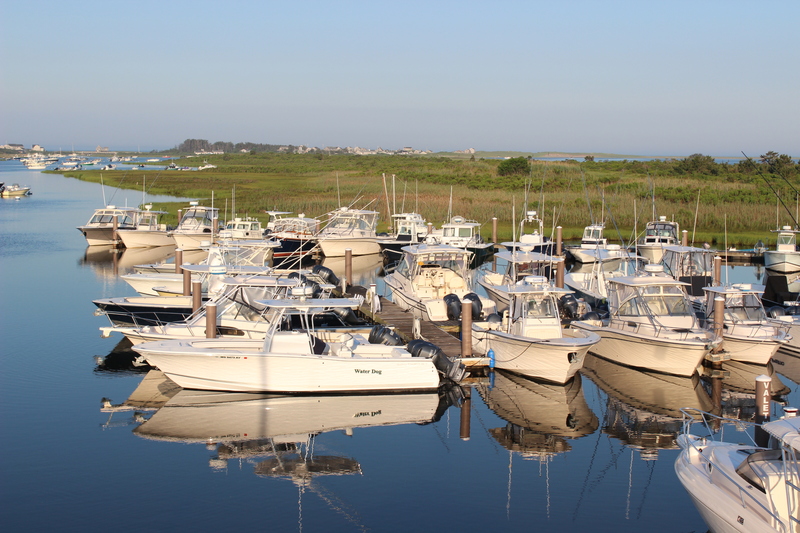 All of our slips, valet spots, and rental moorings are leased on a seasonal basis only. Also, we are no longer taking additional names for our wait lists. Does Madaket Marine rent boats and/or kayaks? Due to liability issues, Madaket Marine does NOT offer any type of vessel rentals. Does Madaket Marine offer any fishing charters/captain services? Madaket Marine does NOT offer any charter or captain services. However, there are a number of different charter companies that operate out of our marina. All pricing and reservations are made directly through the charter companies; not Madaket Marine. Can I fuel up at Madaket Marine? Yes, Madaket Marine supplies gas, diesel fuel, and Yamalube (oil). In our gas dock, you can also find a variety of other items, such as snorkels, water tubes, sunscreen, disposable cameras, crab nets, kayak accessories, snacks, and water. Can I dock my boat at Madaket Marine for a few hours? No. Although Madaket Marine is a public marina, we do not have the space. Halfway down the creek is a public dock (Barrett’s Pier – which is located off F Street) and is open to the public for launching and/or loading. In search of an Outboard Technician that will be working on Yamaha Engines and Boat Operating Systems. Applicant must have an understanding of 12volt electrical systems, hydraulic steering and fuel systems. Hours are full time with opportunities for overtime in the summer season. Applicant must be self-motivated, dependable, a team player and be willing to improve on skills as we provide annual training for all technicians. Full benefits including year round housing is available for the right candidate.